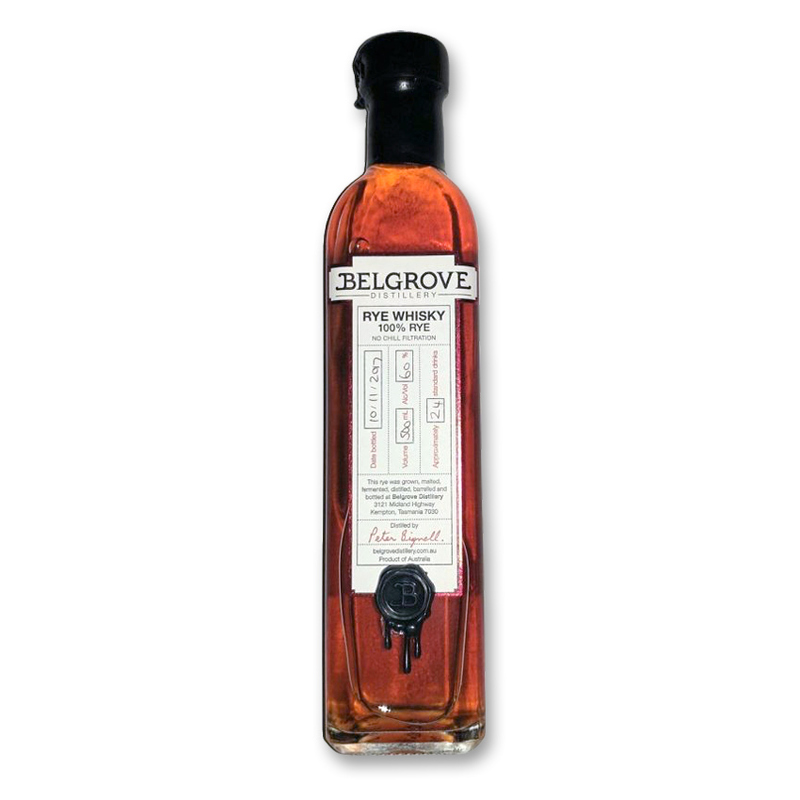 Belgrove Rye aged in ex Shiraz casks. 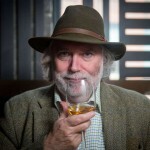 Think dark chocolate, vanilla custard/creme brulee, christmas cake, spice, stewed stone fruits, bush honey. Sweet, spicy (toasted cinnamon and nutmeg) and oily. Finishes like a fine whisky should.